The philosophy of acupuncture and herbal medicine differs from Western medicine at its fundamental level. The goal of acupuncture is to provide treatment for the root cause of symptoms rather than just the symptoms themselves. More often than not, western medical services will provide treatments to alleviate symptoms, but will fail to discover and repair the source of the problem. The underlying disease remains undiagnosed, and the patient falls into a cycle of repeated symptomatic treatment. A patient at our clinic had been suffering from an itchy irritation on his arms for over three years. He sought out many forms of treatments, but was only able to experience temporary relief. When the patient visited Dr. Kim's office, he was asked to remember as much as he could about when he first experienced his symptoms. It came to be known that the patient had been through a divorce around the time he started to suffer from the skin irritation. Rather that treating him for the itchiness on his arms, he was treated with acupuncture and herbal medicines for his underlying stress, and through this treatment plan, his skin related problems were cured. It is often the case that a variety of problems can be manifested in one similar type of physical ailment. For example, back pains can be caused by reasons as varied as heavy lifting, kidney complications, stress and even digestive problems. 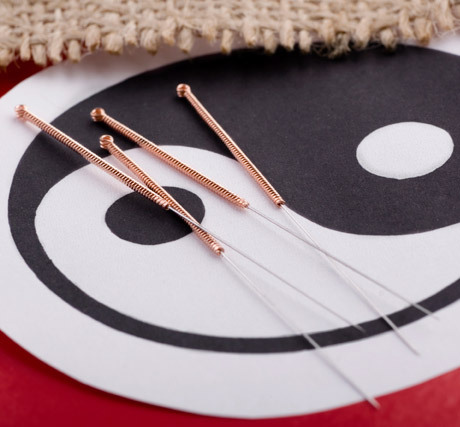 Many people are aware that acupuncture and herbal medicine are natural ways of aiding treatments, but the true effectiveness of acupuncture comes from its focus on treating the source of the problem rather than just the visible symptoms. 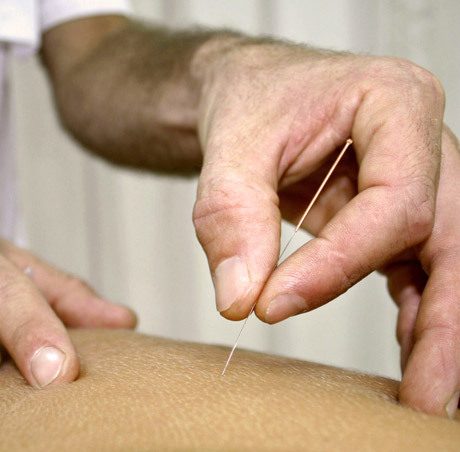 Effectively explaining the cause of the symptoms aids the acupuncturist in correctly diagnosing the source of the pain so that he can provide the best possible treatment for the patient.